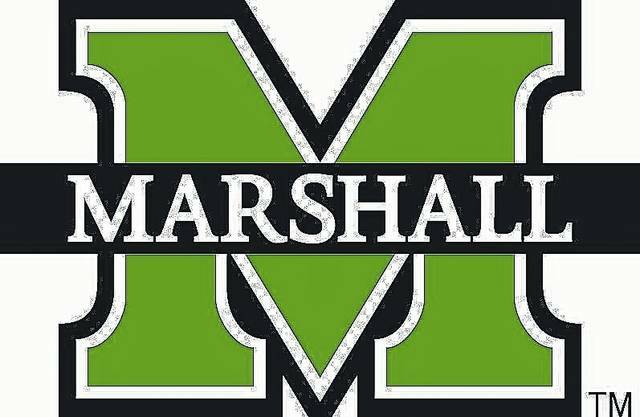 HUNTINGTON, W.Va. – Marshall University Career Services will host Job-A-Palooza, a part-time job and internship fair, from 11 a.m. to 2 p.m. Wednesday, April 4, in the Memorial Student Center lobby on Marshall’s Huntington campus. The event is open to all Marshall students, faculty and alumni. Over 30 employers are expected to attend Job-A-Palooza, such as Amazon, Enterprise, iHeartMedia, Old Navy and Speedway. A continually updated list of registered employers is available at www.marshall.edu/career-services/job-a-palooza/. Denise Hogsett, director of the Office of Career Education, said students are encouraged to bring resumes and their best networking skills to the fair. For tips on how to talk with employers or to have their resumes reviewed, they should stop by Career Services. No appointment is necessary. If you have questions about the event, please contact Jennifer Brown in Career Services by phone at 304-696-3396 or by e-mail at brown346@marshall.edu, or the Career Services front desk at 304-696-2370.